All our 23 rooms are decorated in the typical Viennese stlye. 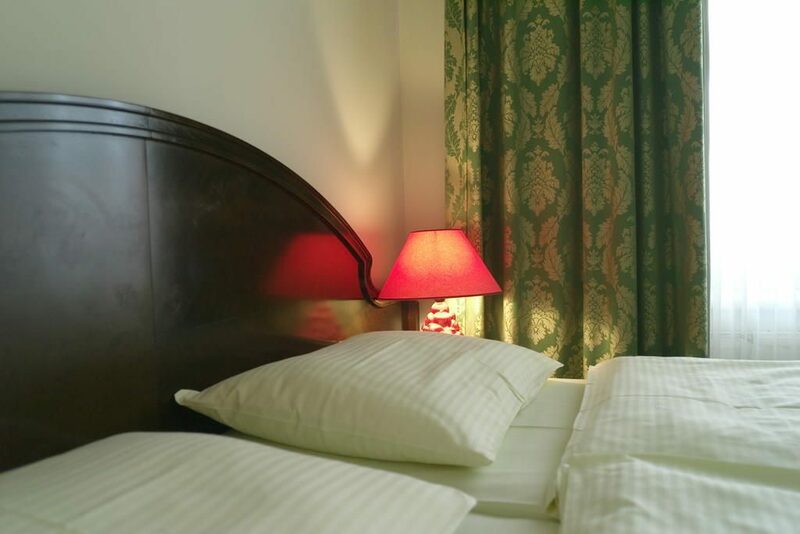 We offer single rooms, double rooms and superior rooms. The difference between our double rooms and our superior rooms is that the superior rooms are more modern. All our rooms are equipped with a shower/WC with a hairdryer, flatscreen TV and free wifi. We guarantee you the best rate, if you book directly with us. Booking directly is at least 5,- Euro per room/night cheaper then on any other website. If you want to book directly, you can either do this on our website, or per e-mail. In order to make a reservation per e-mail, please use the form below, or send us an email to info@residenz.com. We will get back to you as soon as possible. If you don’t have a credit card, please be aware that we accept reservations without credit card. Please just send us an email for more information.